With so many things to remember about servicing your vehicle, your car’s electrical system can sometimes go overlooked. You might not even think about it until something goes wrong. Well, in the event that something does indeed need attention, we here at Matt Castrucci Mazda can help. Yes, all cars have some electricity even if they aren’t hybrids. Your battery is electric and without the right flow of electricity, your car can’t start. Some symptoms of a faulty electrical system include trouble starting, dimmed or nonexistent interior lighting, and dimmed headlights and taillights. Let our technicians take a peek under the hood and diagnose the problem. After that, we can discuss solutions and we will get it fixed in no time. We can do more than sell and repair vehicles. We can also supply you with the right parts. 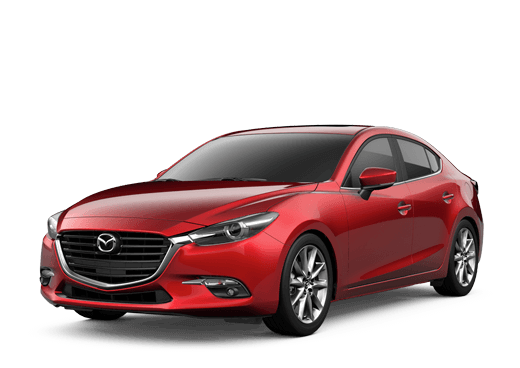 Whether you want to take them home or let us worry about installing them, we have the parts you need to get your Mazda working as it should. 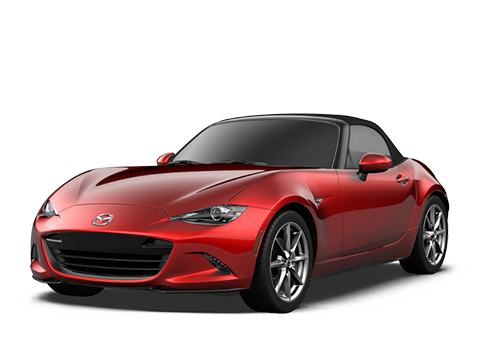 All Mazda parts are specifically manufactured for your particular vehicle. Place an order online today. 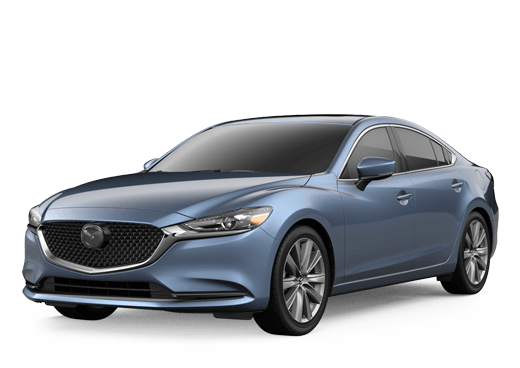 Make Matt Castrucci Mazda your one-stop-shop. The experts in our service center can take care of anything you need to be done. Whether it’s a standard oil change, wheel alignment, tire rotation, or repair of any kind, we’ve got you covered. Schedule an appointment online and come in at your earliest convenience!